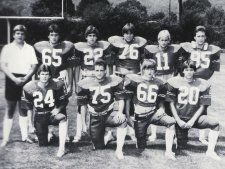 Row 2(L-R): Wayne Pryor(#12), Scott Doughty(#53), Johnny Longmire(#59), Donnie Clifton(#80), Tim Shillings(#21), Jerry Cofer(#88), Tracy Shelton(#82), Eddie Turnington(#57), Tony Miller(#54), Bill Waldo(#52). 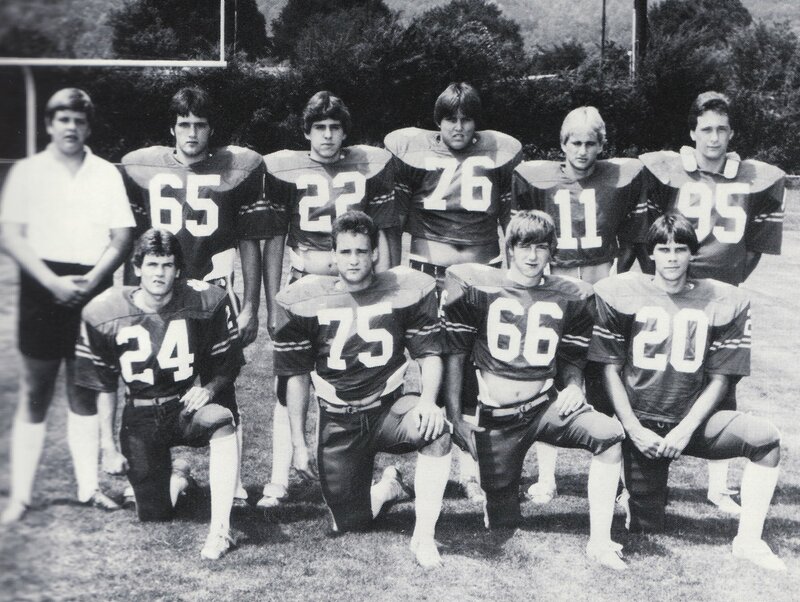 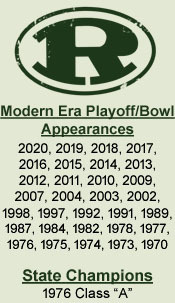 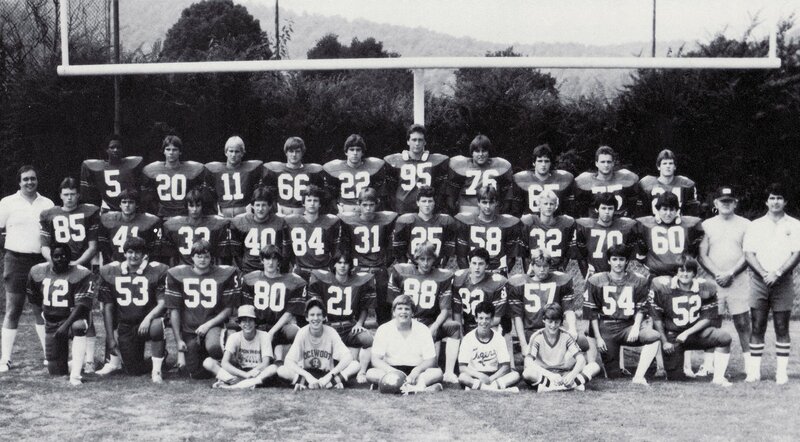 Row 3(L-R): Coach Larry Davis, Tommy Wilson(#85), George White(#41), Ray Taylor(#33), Ken Poland(#40), Clifton Morrell(#84), Greg Williams(#31), Ford Arp(#25), Dan Goldberg(#58), Mike Nance(#32), Mike Luttrell(#70), Lynn Lehman(#60), Coach C.W. 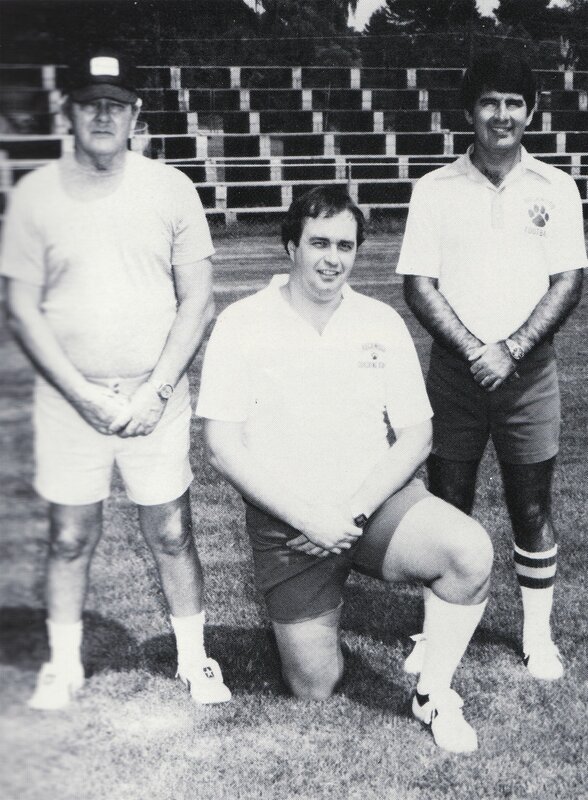 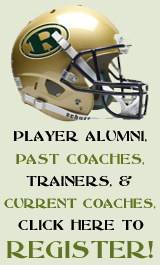 Pemberton, Coach Clarence Holloway. 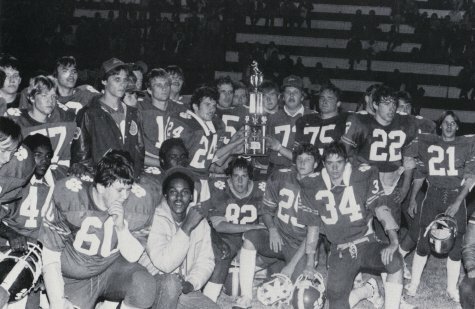 Row 4(L-R): Jeff Wright(#5), Clint Bane(#20), Scott Meadows(#11), Dusty Clark(#66), Jeff Arnette(#22), Robert Lawson(#95), Randy McFarland(#76), Dewayne East(#65), Nathan Tuggle(#75), Marc Templin(#24).